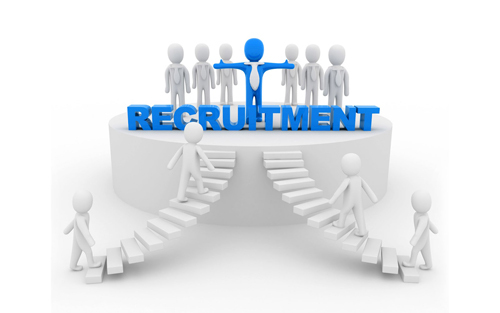 Get the best staffing and recruiting experts or Virtual Staff within no time. You just need to hire our VAs to get this job done in an efficient manner. If you have any doubt about our services, we have money back policy for our services. If you are planning to expand your team size and don’t have enough time to post a job advertisement, then you can hire our Virtual assistant who will take care of posting job advertisement on behalf of you. Our Virtual Staff are efficient enough to get this job done without your involvement. Once they are done with posting a CV, the next step is to compile the CV in order to select the best candidate profile for the particular post. The whole process takes a lot more time, so if you feel you are running short of time, then hiring our Virtual Assistant is the best way to get your job done in an efficient manner. Once you are done with selecting the candidate’s profile, now they need to schedule for the interview process. Interview scheduling is quite a typical task and if you don’t have much tome to invest, then you can simply assign this task to our highly proficient Virtual Assistant who will get this job easily without your involvement. 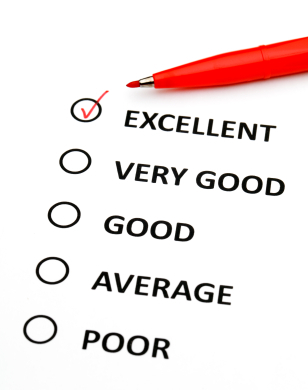 Once your interviewed all the candidates, then the next step is to give them the feedback. If you don’t have enough time, then our VAs will help you with the Interview Feedback Report compilation process. By assigning this task to our Virtual Assistant, you can set yourself free and use that time in making new strategies for your organization. Finally, selected candidates need to go through the verification process. Verification process is quite a time consuming process, so, if you don’t have much time, then you can simply hire our Virtual Assistant to get this job accomplished easily and efficiently.